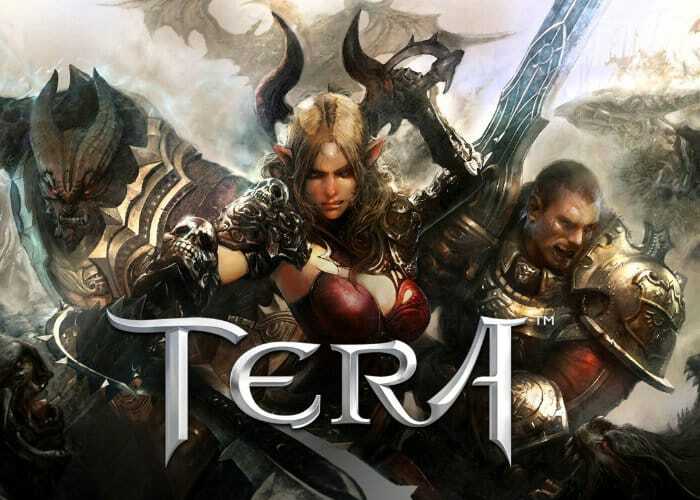 Gamers patiently waiting for the highly anticipated launch of TERA on consoles may be interested to know that for TERA Founder Packs are now available to purchase to provide players with a slight head start and a little extra equipment. Check out the TERA Founder’s Packs overview trailer below to learn more about what you can expect from the bundles. Created by developer Bluehole TERA originally launched on PC systems back in 2012 and when they’ll bring the massively multiplayer online role-playing game built on the Unreal Engine 3 two consoles early next month. TERA officially launches for PlayStation 4 and Xbox One on Tuesday, April 3. On that date, TERA will be free to play and download from the PlayStation Store and Xbox Store. But be warned on launch day the Xbox One client is a massive 48.2 GB to download, while on PS4 the launch client is approximately a 42 GB download.